This is a game to use with your whole class. There are five different pages, so you could choose to use a different themed page each day, or use the same page over and over. Pick a specific behavior for the day that you want your class to work on. Drag a yes into the bin every time they do the behavior. Drag a no, every time they don't. At the end of the day pull out a token from the bin. 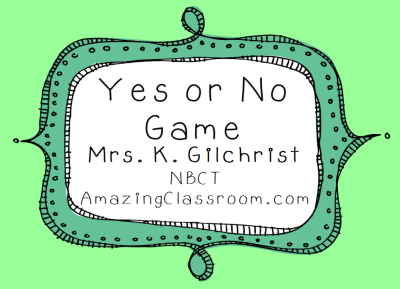 If it's a yes, they earn a reward! Enjoy! 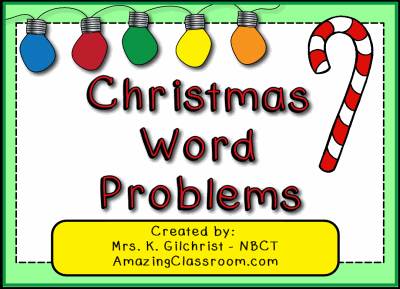 Your students will be sure to have fun solving these Christmas themed story problems. This flipchart features many different types of problems that include addition, subtraction, multiplication, and even division operations. Pick and choose which pages to use. The flipchart is interactive. The students can click to see which operation to use, and check the answer after it has been solved. Story problem clues are also included. Enjoy! What a fun way for your students to learn about the Thanksgiving holiday! This Jeopardy game includes 25 categories, with each category having five questions each. The categories are: Pilgrims, Fun Facts, Math, Grammar, and Turkey! A scoreboard for four teams is included on the main page, as well as all buttons and questions needed to play the game. Page notes are also included. Adorable clip art was purchased from Krista Wallden! Do your students get confused between their, they're, and there? Teach them the difference between these homophones with this fun, interactive, and engaging flipchart lesson. This lesson includes magic revealers, containers, plus voting for formative, or summative assessment. 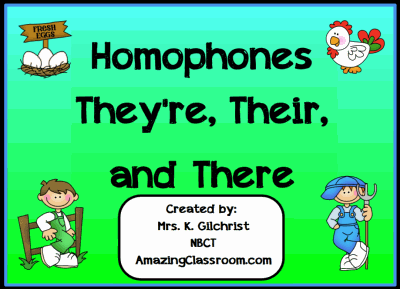 Links to fun homophone games, as well as a practice worksheet are also included. Enjoy! You and your students will have fun finding out whoooooo's here each morning! When your students arrive, have them drag the owl with their student number to the "Look Whooooo's Here Today" section of the flipchart. Those owls that are left in the lower portion represent the students who are absent. Graphics purchased and licensed through Pixel Paper Prints. Enjoy! 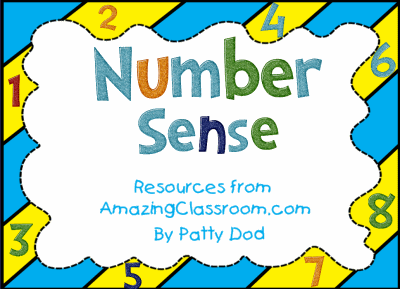 Your students will LOVE Patty Dod's newest flipchart about number sense and subitizing. This flipchart is interactive, colorful, and incorporates many games and activities that your students won't be able to get enough of! The concept of subitizing (visually recognizing the 'amount' of dots or images without counting) is incorporated throughout her flipchart, along with a number sense concentration style game for your students to play. Enjoy! 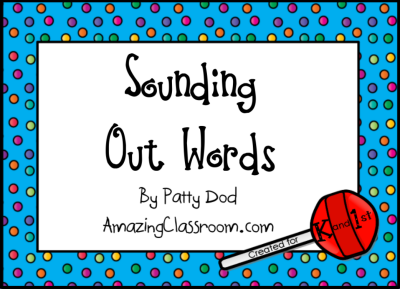 Your students will be sure to have fun sounding out words with this newest flipchart lesson by Patty Dod. Containers, restrictors, voting, and a bunch of links to online games make this lesson highly interactive. Students get to listen to short vowel sounds and make words, along with identify the difference between a real word and a made up word. This flipchart is best suited for Pre-K, K, and 1. Enjoy! This flipchart is a great way to call on your students. 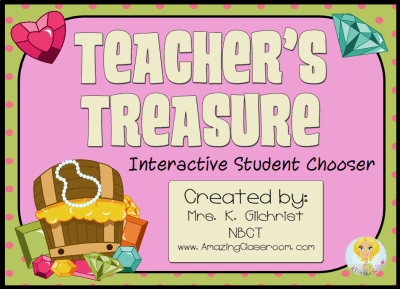 Pull their names from out of the treasure chest to come to the board, or complete tasks in your classroom. 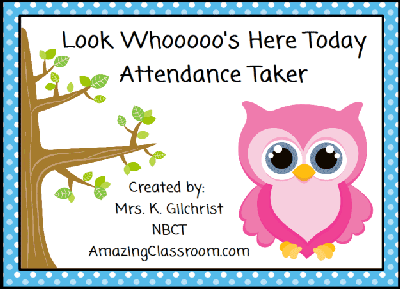 You could also use it as an attendance taker and leave their names out of the chest. When a student comes in, they drag their name into the chest. You can then easily take attendance. It is also a way for you to group your students randomly. Graphics licensed by Jessica Weible. Enjoy! This interactive consonant blends flipchart is 70 pages and covers the consonant blends: cr, gl, pl, cr, bl, dr, sc, sn, fl, st, tr, cl, fr, sw, qu, pr, sp, sm, tw sh, gr, sl, sk, and br. 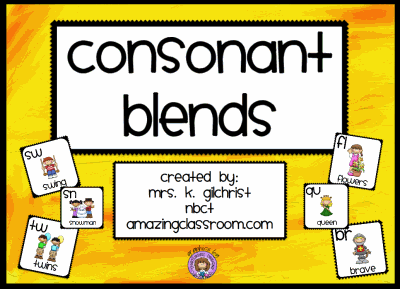 This flipchart also includes a pdf file of a consonant blends book for you to print and have your students use during the lesson. Containers and interactive flipchart pages are included along with voting to use as formative or summative assessment. Enjoy! 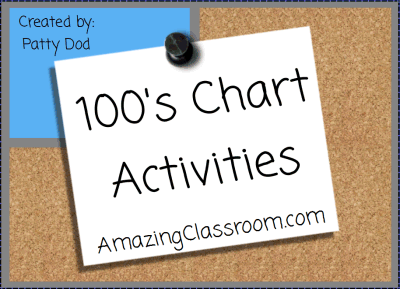 Your students will be sure to know their numbers to 120 with this 100's Chart Activities Flipchart Lesson from Patty Dod! This lesson features tons of interaction with the board. Students get to play hundred's chart games, guess mystery numbers, solve puzzles, and vote for formative or summative assessment. Page notes are included to guide you through the lesson. This flipchart is over 30 pages! Enjoy!